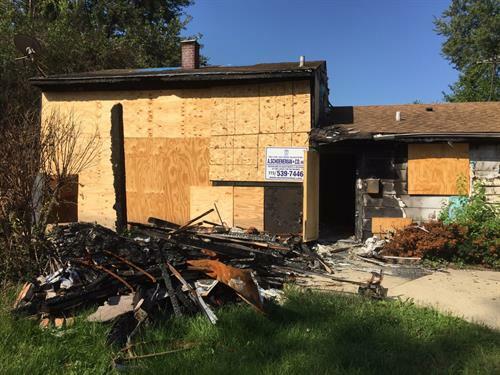 Accredited Adjusters & Appraisers Specializing In Adjustments & Repairing Of Fire Losses For The Assured. 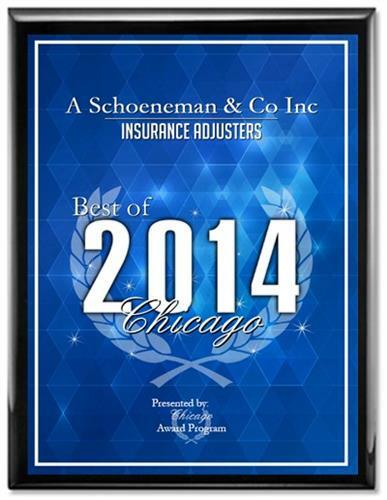 A. Schoeneman & Co., Inc Has Proudly Served The Insured Community For Over 50 Years. 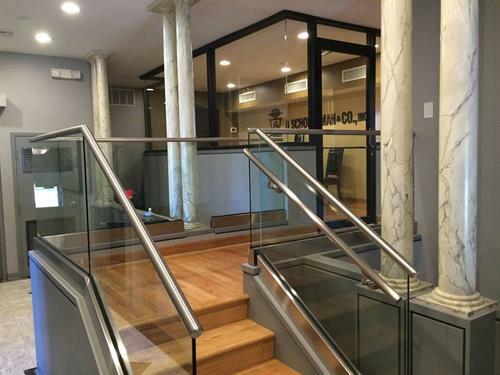 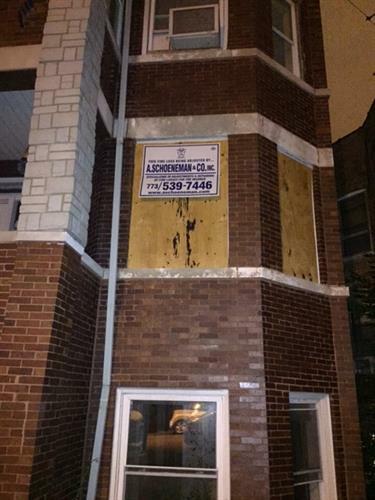 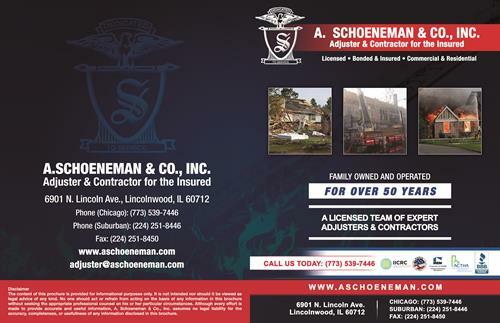 A. Schoeneman & Co., Inc. is one of the oldest and most respected family owned public adjusting firms servicing the Chicagoland area for over 50 years. 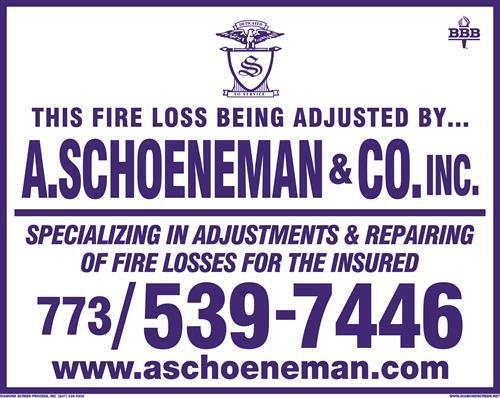 A.Schoeneman & Co., Inc. is also a available and equip ped to handle loss claim situations nation wide. 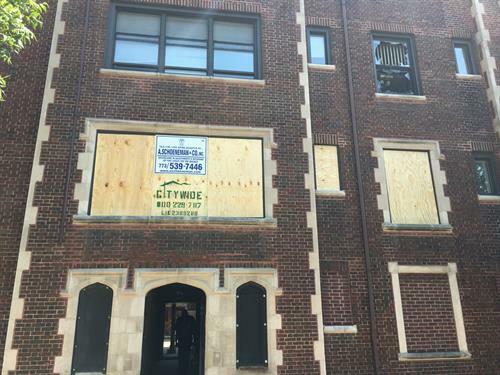 Our experienced professional adjusters assist you in properly presenting and negotiating your claim, working in your best interest to realize the maximum dollar recovery to which you are entitled to receive under your insurance policy.